After hearing each other perform at a Christmas performance in 2016, pianist Ginger Fairbanks and violinist Timothy McMurray thought it would be fun to collaborate on a duet. That collaboration snowballed into many others, leading to the founding of Saints Road in 2018. 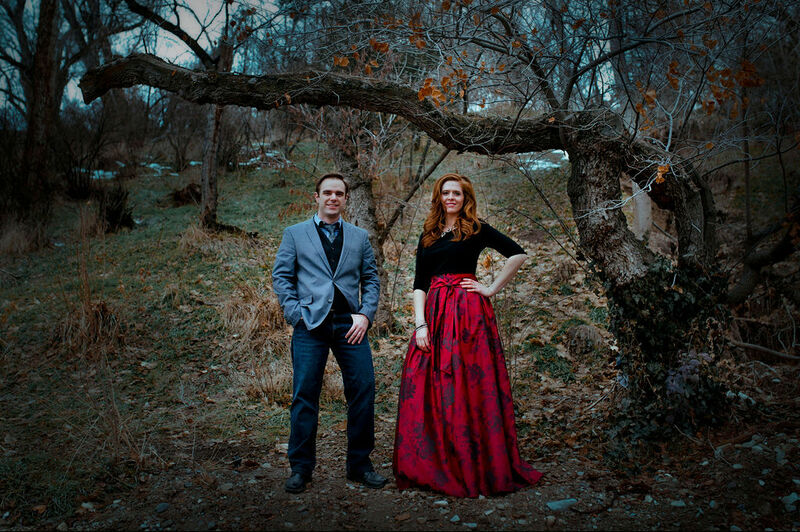 While coming from very different musical backgrounds, Ginger and Tim’s shared love of sacred music has led to new interpretations of beloved hymns of worship. Saints Road is dedicated to the production and performance of inspiring and uplifting music.